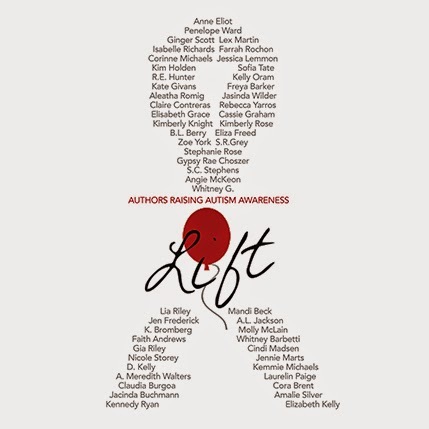 It's week two of LIFT: Authors Raising Autism Awareness! 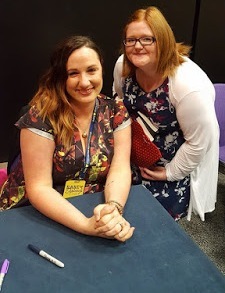 More than 50 authors are banding together this month, donating their great work, and increasing awareness and acceptance for those living with Autism. The Rafflecopter is loaded with e-books, signed paperbacks, swag and gift cards from these amazing authors! Make sure you enter! We are highlighting The Autism Society this week. With more than 50 years of service to the autism community, they are one of the nation’s leading grassroots autism organization. Please consider supporting their efforts!